That is why one of the main collection motives are Russian symbols, which permanently accompany breathtaking, great occasions and most interesting moments of history. 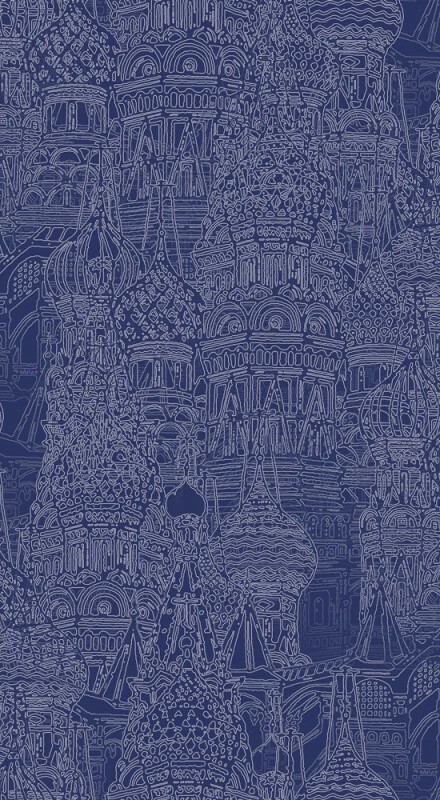 That’s what encoded in prints, embroideries and applications symbols narrate – coat of arms, orb, scepter, medals, Russian Empire crown, fleet, space, ballet, literature, fairytales, constructionism, Russian Seasons, St.Basil’s Cathedral. This time the muse of collection became great women, who conquered hearts and minds of the whole world with their grace, genius and achievements. Either it is Anna Pavlova in ballet, or Natalia Goncharova and Alexandra Ekster in art, or Sofia Kovalevskaya in science. Winter 2014, looking at the A LA RUSSE Anastasia Romantsova sketches, every fashion lover will find something exactly for herself. There will be both embroidered sweatshirts, and short skirts, and of course visit card of the brand – aristocratic, elegant maxi dresses.